Located on the Pacific Ring of Fire, Vanuatu is home to a total of nine active volcanoes, with seven found on land and two located under the sea. The most easily accessible and certainly the most famous of these is Mt Yasur, located on Tanna Island. Measuring 361m above sea level, the Mt Yasur active volcano is situated on the island’s southeast tip on the coast by Sulphur Bay. Although it is safe to approach, one of the unique things about this Tanna Island volcano is that it has been erupting almost continuously since 1774 when it was discovered by Captain James Cook. 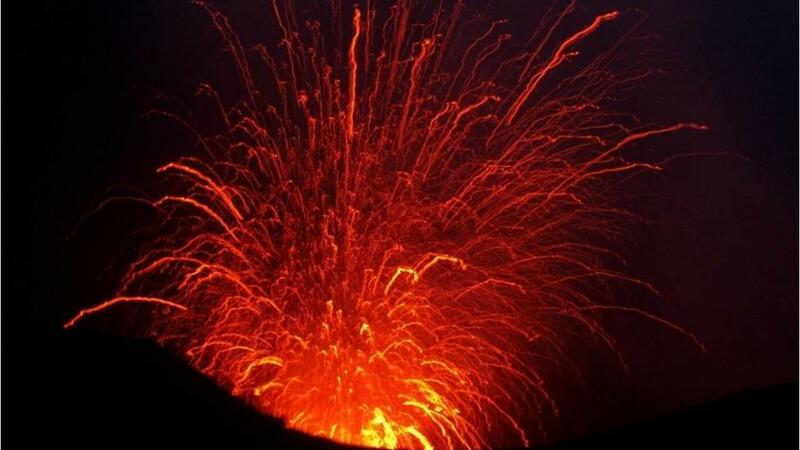 A truly amazing sight to see, these frequent eruptions are only small but can be powerful and the 400m wide summit of Mount Yasur is a sight not to be missed. 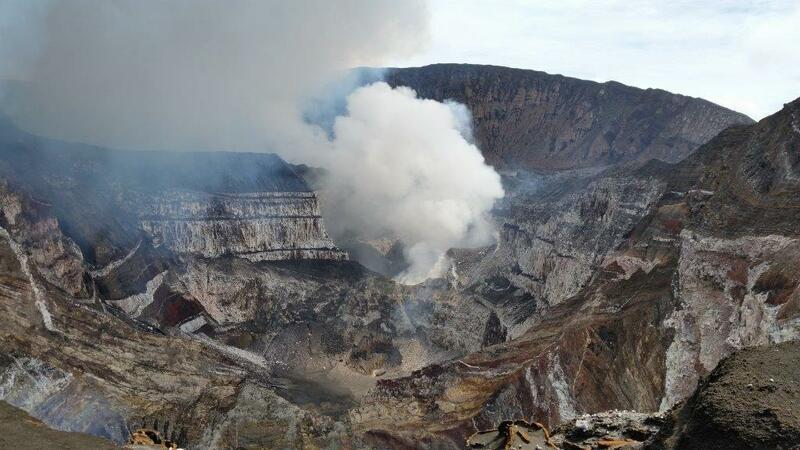 In fact, no trip to Vanuatu is complete without seeing just how amazing this active volcano can be. Getting to the Tanna Island volcano is relatively easy; however it’s advised that you join a tour as experienced guides are trained to know the safest places to stand and can also help you to navigate the unsealed roads and island villages you will encounter on the way, usually in a 4WD. On your journey to the volcano you’ll also encounter desolate ash plains, deep pot holes and flowing rivers before you arrive at the base of Mount Yasur. Although the climb only takes about 15 minutes, the path is rough and at times, steep so ensure you are adequately dressed and prepared. However once you reach the top, you are right there at the mouth of the craters and experiencing the amazing feeling of the earth rumbling beneath your feet. Be prepared for volcanic rock to go whizzing by in the air and for the heat of the fiery explosions of the volcano. For an even more stunning experience of Mt Yasur, take a night time tour and feel the air become cold and windy as the sun sets and see the lava at its most vivid, set against the backdrop of the inky black night sky.